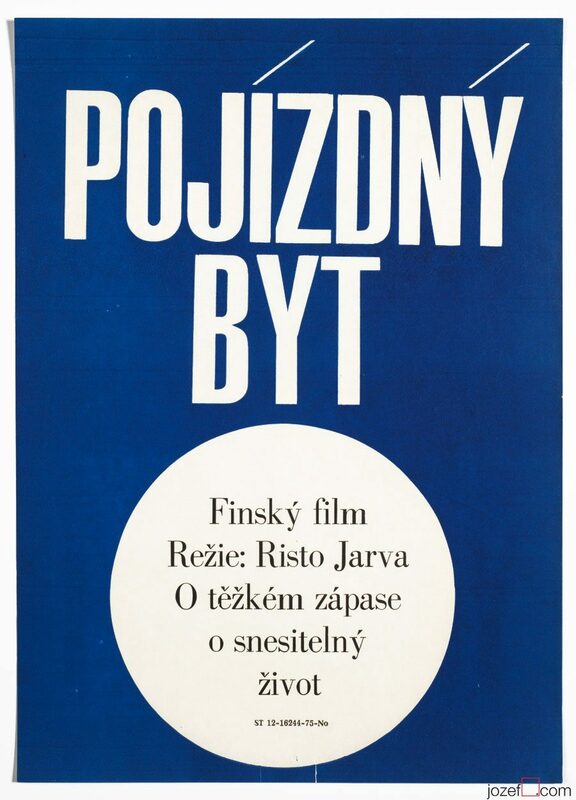 Minimalist movie poster designed for unknown exhibition by Czech artist Jiří Blažek, 1960s-70s. Wonderful minimalist poster designed possibly for exhibition in National Technical Museum. Poster was previously rolled and crease is visible. Creased with small cracks on edges and corners. Top edge with 2cm crack. Bottom part with few spots. Poster is in large A1 format (81.3 x 58 cm). Nice condition (NOT PHOTOGRAPHED, PLEASE ASK IF YOU WISH TO SEE A PHOTO). 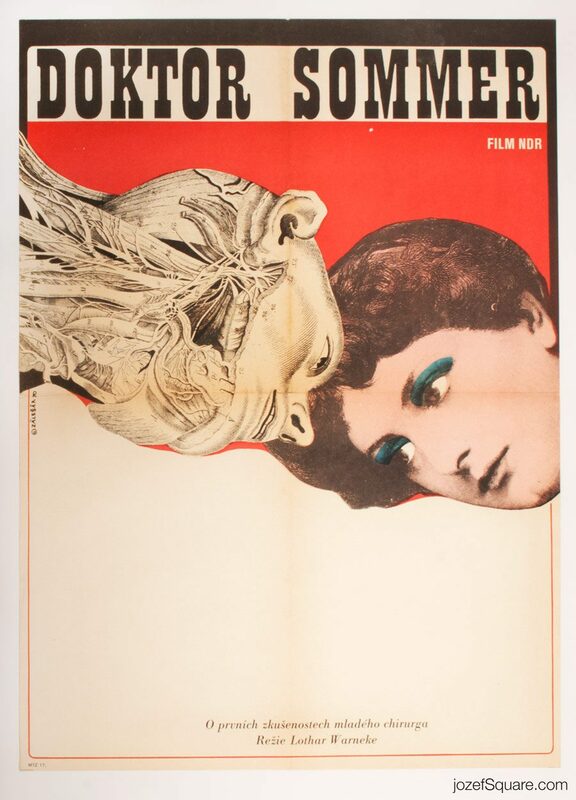 Vintage posters in our collection were promotional materials. 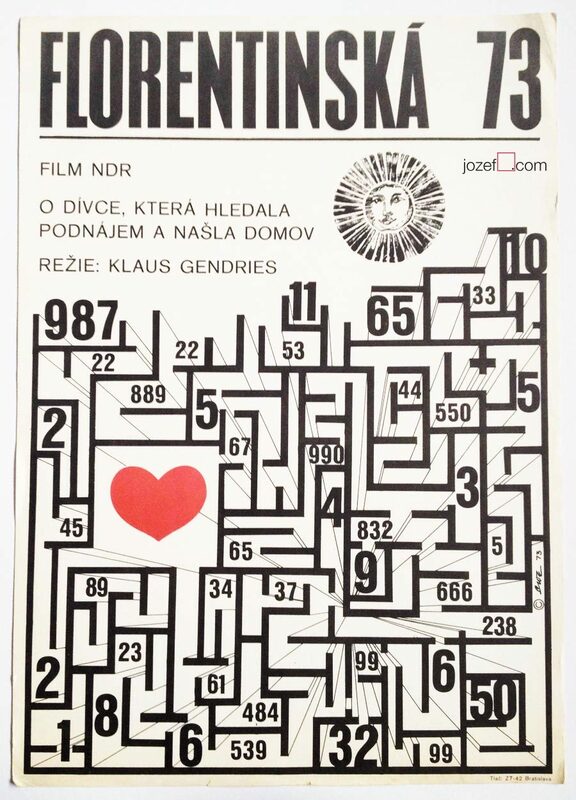 Posters used on display across the former Czechoslovakia. They bear signs of their age. 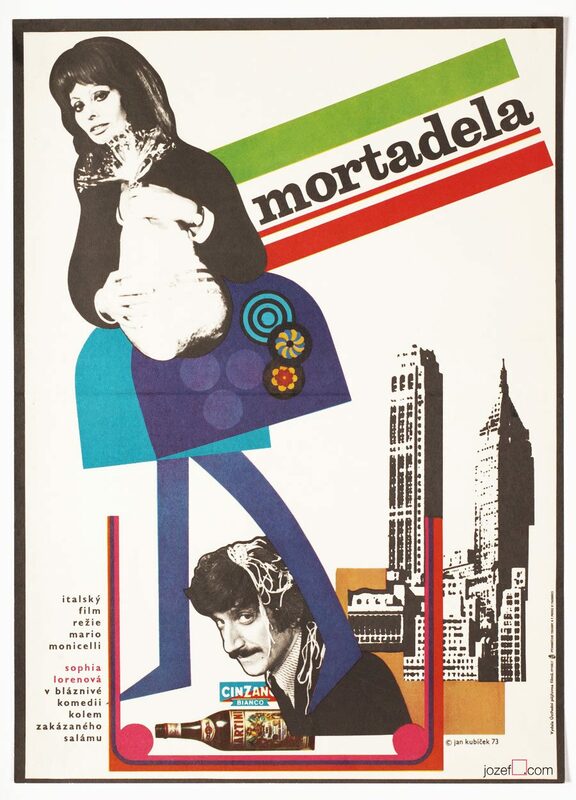 70s vintage posters designed in Czechoslovakia. 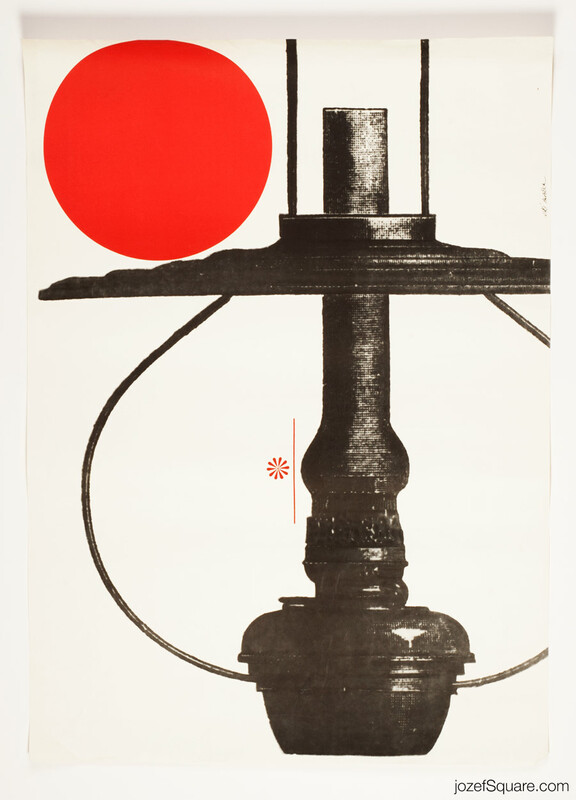 Be the first to review “Exhibition Poster – Jiří Blažek, 1960s-70s” Click here to cancel reply.